Thomas Sullivan, an American tea merchant, with his love of labor-saving devices, was the first to develop the teabag. In around 1908, Sullivan, a New York tea merchant, started to send samples of tea to his customers in small silken bags. Some assumed that these were supposed to be used in the same way as the metal infusers, by putting the entire bag into the pot, rather than emptying out the contents. It was thus by accident that the tea bag was born! Responding to the comments from his customers that the mesh on the silk was too fine, Sullivan developed sachets made of gauze – the first purpose-made tea bags. During the 1920s these were developed for commercial production, and the bags grew in popularity in the USA. Made first of all from gauze and later from paper, they came in two sizes, a larger bag for the pot, a smaller one for the cup. The features that we still recognize today were already in place – a string that hung over the side so the bag could be removed easily, with a decorated tag on the end. 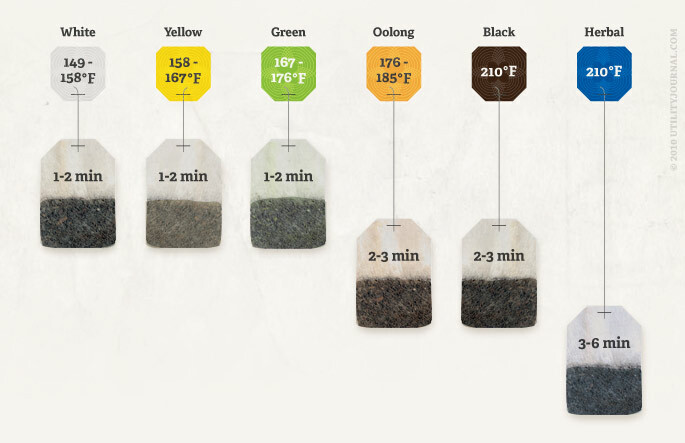 The purpose of the tea bag is rooted in the belief that for tea to taste its best, the leaves ought to be removed from the hot water at the end of a specific brewing period. Then there is the added benefit of convenience – a removable device means that tea can be made as easily in a mug as in a pot, without the need for a tea strainer, and that tea pots can be kept clean more easily. 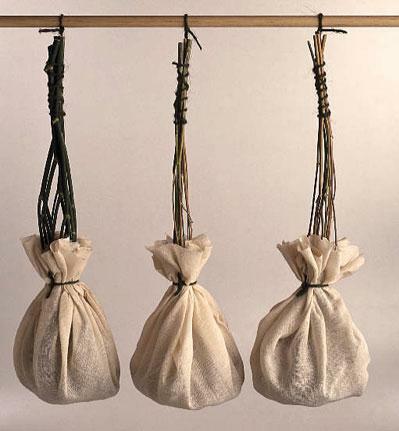 But the earliest examples of removable infusing devices for holding tea were not bags. 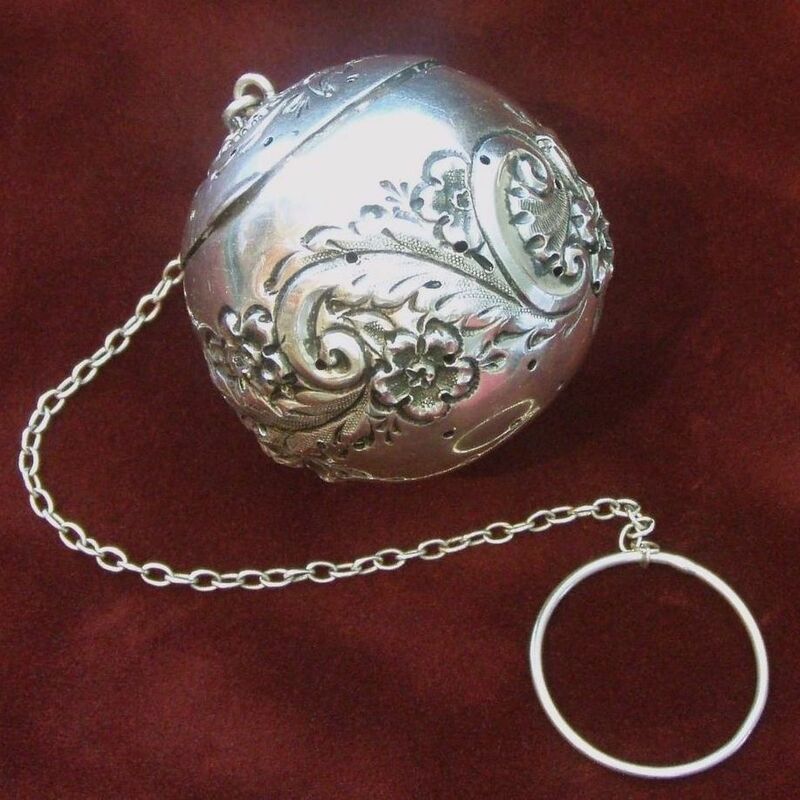 Popular infusers included tea eggs and tea balls – perforated metal containers which were filled with loose leaves and immersed in boiling water, and then removed using an attached chain. Do not leave the teabag in your cup or mug—it will become too strong, plus it’s just not proper! Never use a different type of milk than anticipated…No Skim Allowed! Hello, Sir & Madame, Would You Like a Cup of REAL Tea? Great article. I sell loose organic teas and had a grandmother who “TRIED” to teach me British tea etiquette. Never really worked but still stick with me over the years. Thank you!! 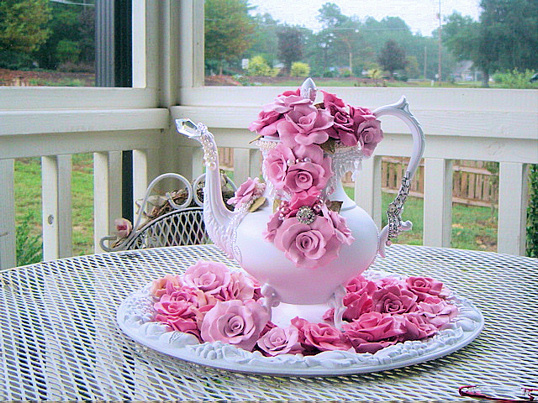 What wonderful memories you must have of Tea Time with Grandma! Precious! There’s an art to brewing that’s for certain! Thanks so much for commenting! Happy New Year Blessings! Well, well tea and the British – a real minefield. The tea bag was seriously frowned on up to and during the 60’s but slowly through convience, and TV advertising, it entered the mainstream around the late 70’s. The majority are less uptight about etiquete these days, being more concerned about the flavour and especially the strength. Everyone, bar the upper middle classes, now seem to use tea bags, inside of which is probably Darjeeling or Sri Lankan tea, Chinese tea is seen as too weak. 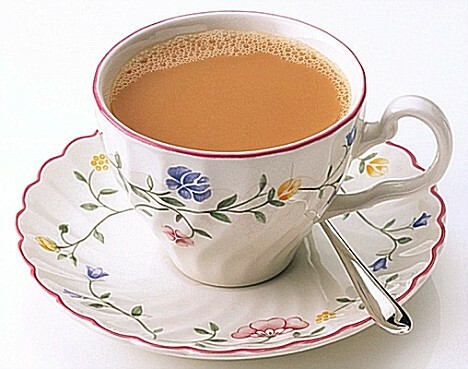 There are many others but, as the British (pop 66 million) drink 165 million cups a day, you could say it is quite popular. Thank you, Bill! Always a plethora of wonderful info! That’s a lot of tea! Proper brewing is a must for the Brits, especially! Thanks so much for commenting!